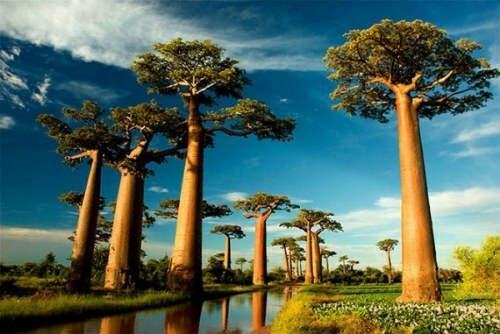 The nature of our planet is unique in its diversity and grandeur. 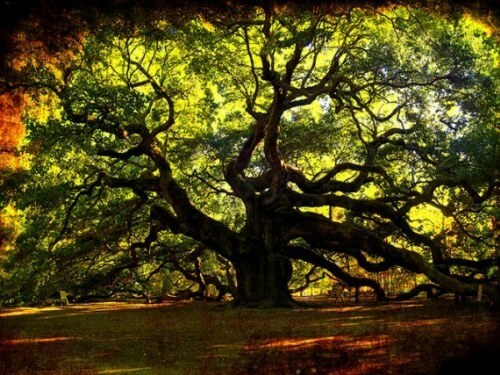 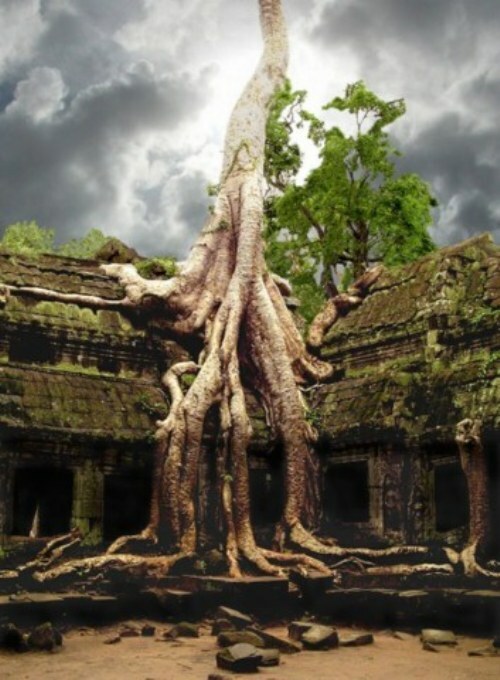 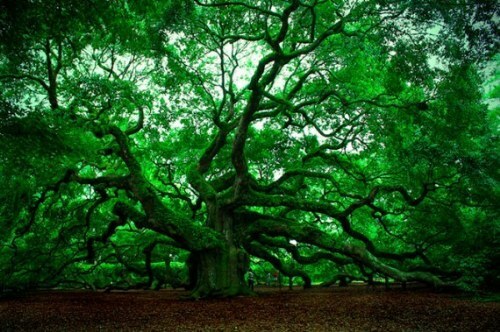 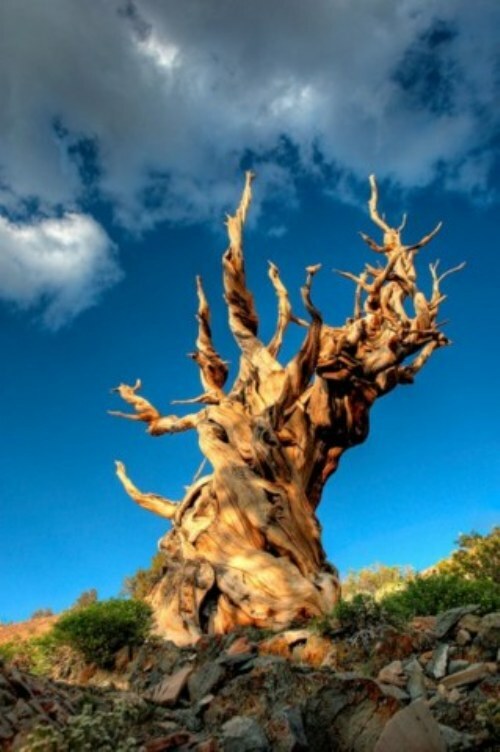 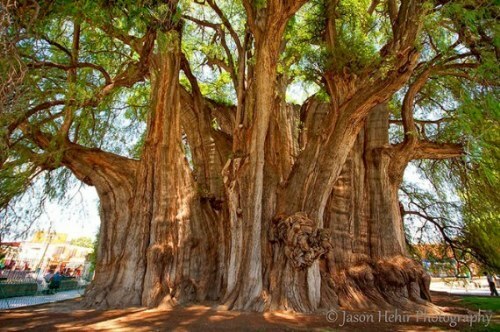 Only amazing trees that grow on its territory are innumerable. 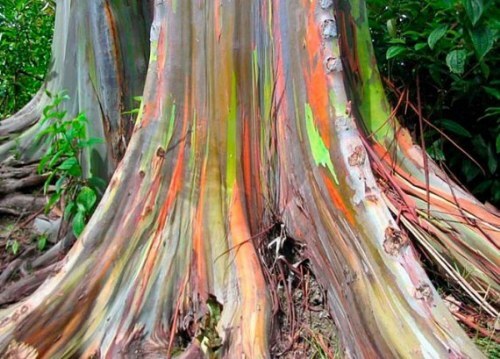 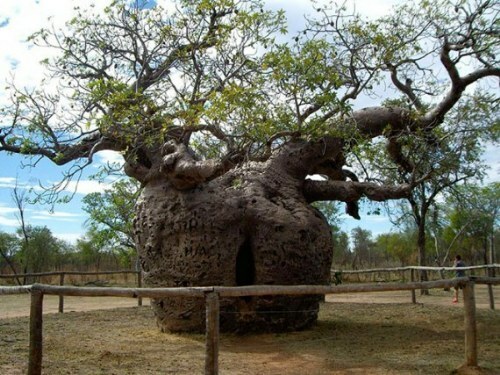 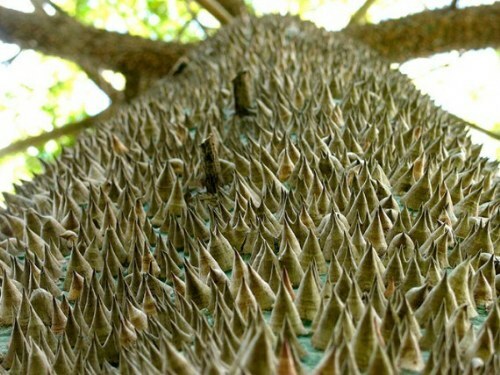 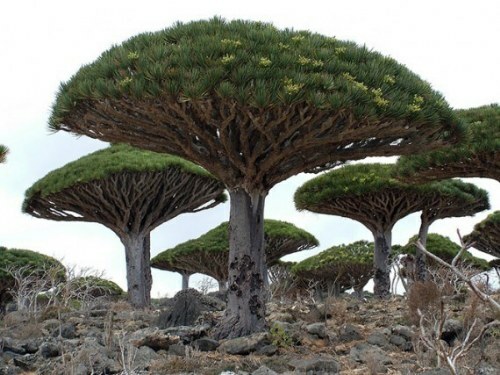 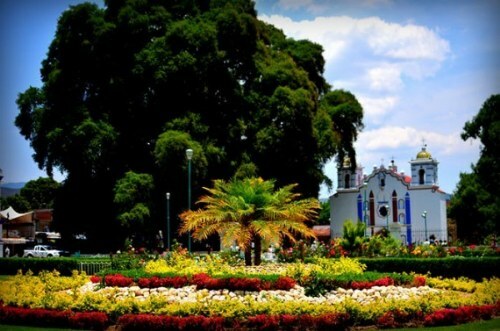 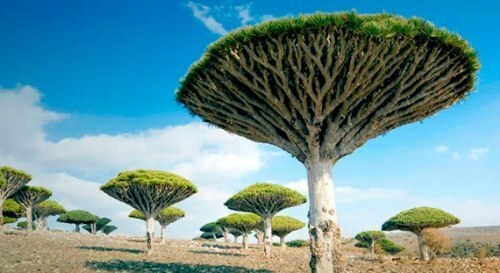 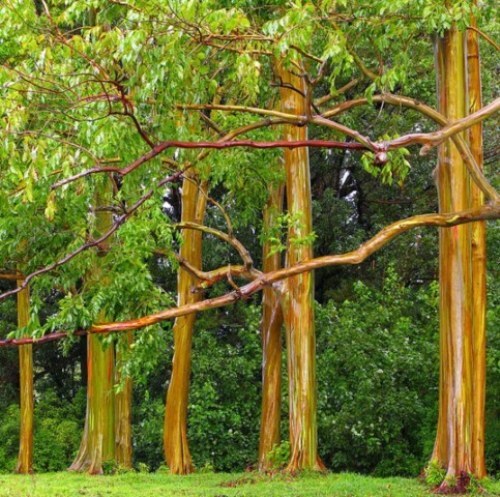 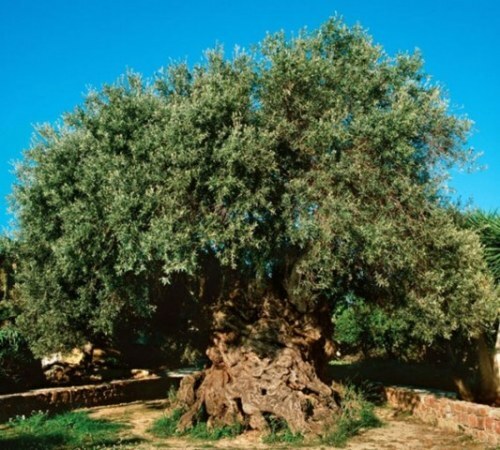 With some such unusual species of trees we will try to introduce you to a closer look.